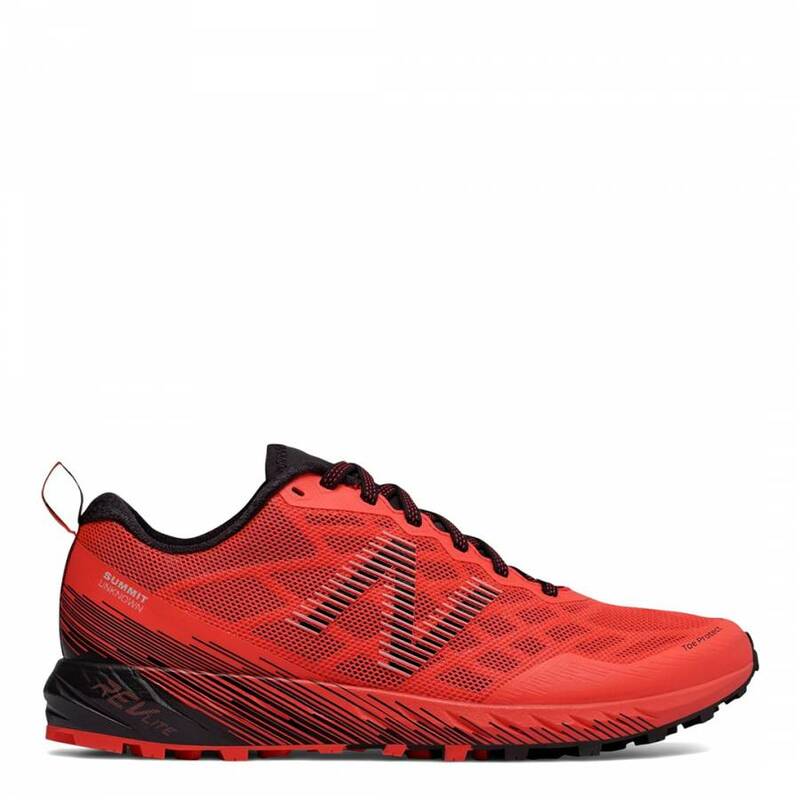 Get up and get out with these precise trail running sneakers. They are aggressive in design and performance. With these sneakers will be sure to conquer the woods. Underfoot, HydroHesion advanced rubber compound helps you find grip in adventurous water environments, while spike-like lugs help you feel fast. 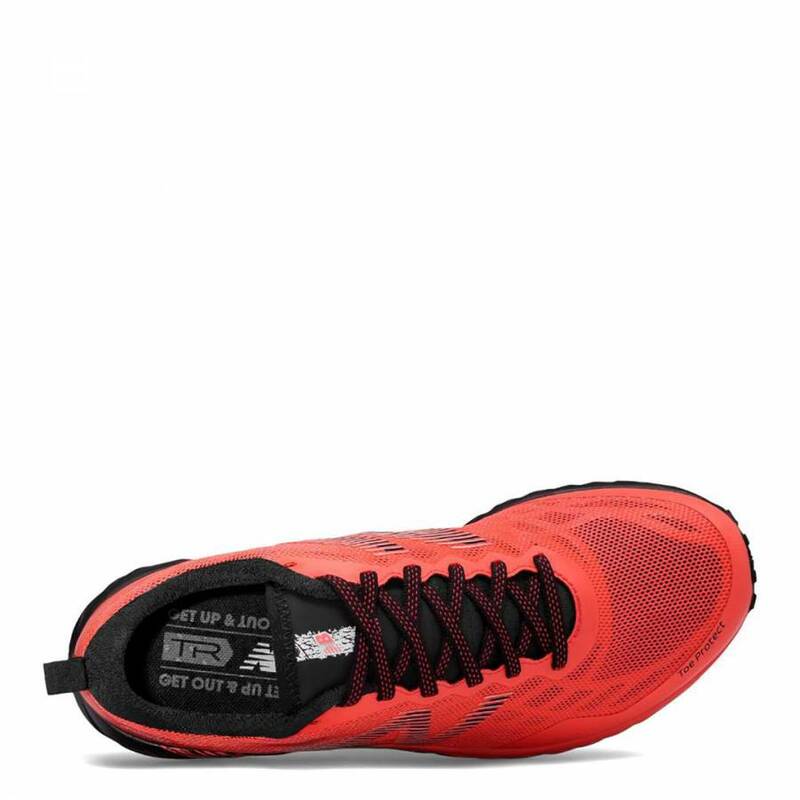 The forefoot Rock Stop plate helps add additional protection on the trail. The REVlite midsole offers a lightweight ride without sacrificing cushioning or stability.